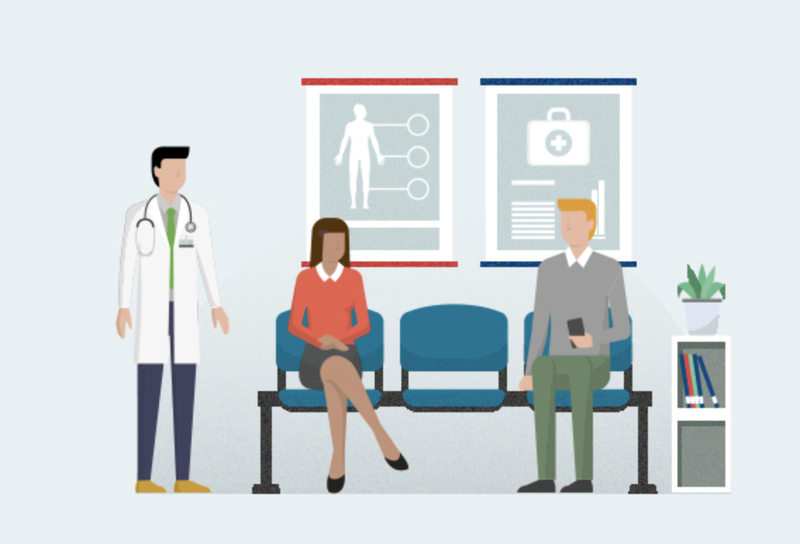 In this feature in the sem​iannual publication of the Ontario Hospital Association – Redefining Health Care: A Dialogue on Health Policy – RIWI CEO and Founder Neil Seeman explains applied privacy-sensitive approaches to leveraging different types of data sets to improve patient experiences in healthcare transitions. The examples and applications are global. Mr. Seeman introduces an interpretation of the ‘Privacy by Design’ (PbD) principles developed over a decade ago by the Information and Privacy Commissioner of Ontario. He describes why and how the PbD principles need to be applied “with special vigour to sensitive data such as medical information” and emphasizes what needs to be stressed in the context of unstructured data: the veracity of the patient data is inseparable from the challenge of data privacy. See all issues of the Ontario Health Association’s Policy Journal called Redefining Health Care: A Dialogue on Health Policy here.